This building included three separate unique structures; Buildings A, B and F. Building A was a three story wood structure with one story of retail and two stories of house above. Building B is a two story wood structure bearing on a composite deck with masonry walls. Building F is also a dual structural system consisting of four stories of wood structure bearing on post tensioned slab. 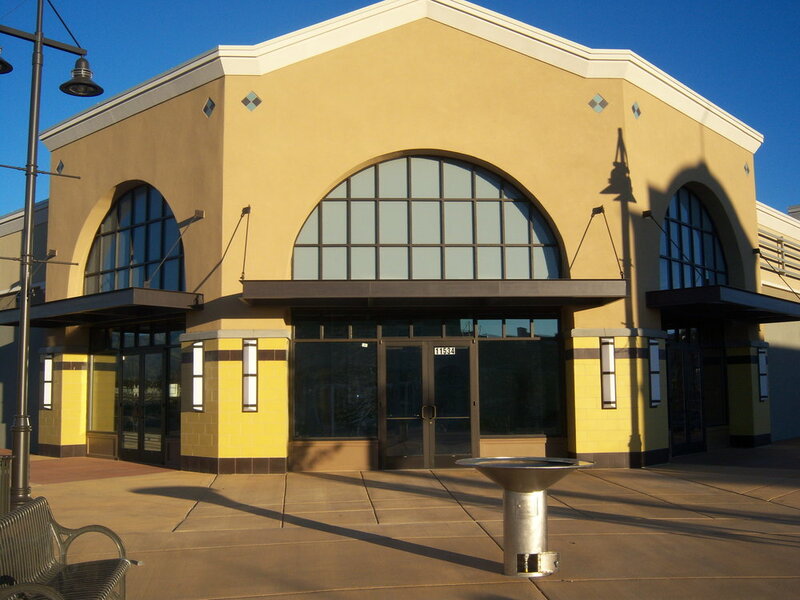 The structural design of this project accommodated 20' tall roof parapets and building canopies over 8' wide. A variety of construction methods were incorporated for the variety of building sizes in the project. 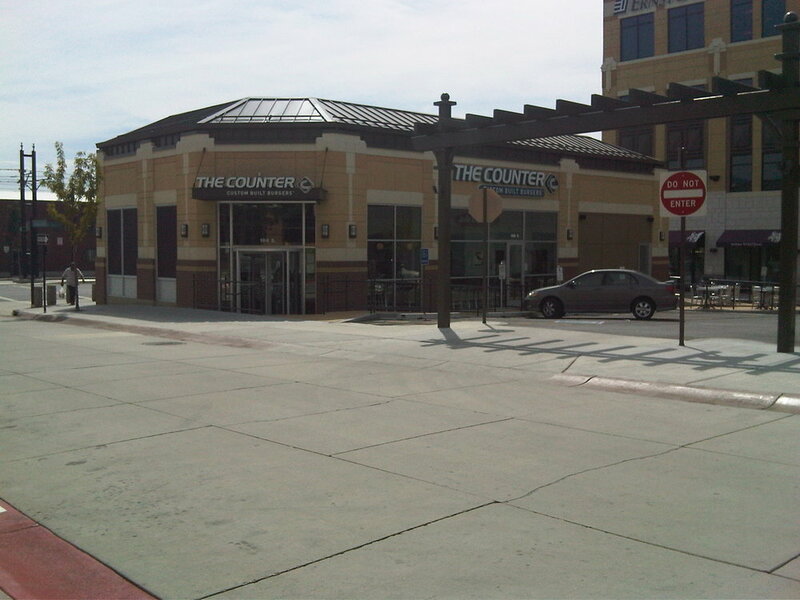 The structural solutions for these retail structures involved a combination of masonry, steel and wood. The Uintah County Complex is a public safety complex with administrative offices. The jail pod uses masonry bearing walls along with precast concrete wall panels. The administration section is a steel framed system with precast concrete wall panels on the exterior.